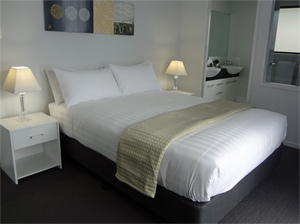 21 on Hursley is a new luxurious motel apartment complex in Toowoomba, Queensland. The complex was built with comfort, security, privacy and technology in mind. 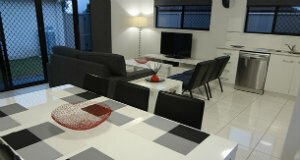 The apartments are 1 & 2 bedroom with ensuites. Each ensuite contains a spa bath, twin basins and quality fittings.